Doctor Who: The Moment: 1.12 - When you're alone, silence is all you know. 1.12 - When you're alone, silence is all you know. This week, I'm joined by Talcott Starr, to discuss Abigail's song in 2010's A Christmas Carol. 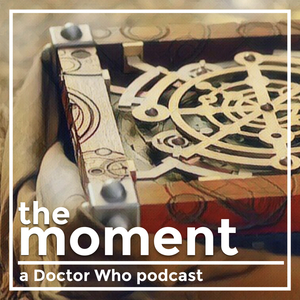 We discuss how this episode intersects with Talcott's own story, the themes of grief and love in Matt Smith's era of Doctor Who, and how love lets us see one another across time. You can follow Talcott on Twitter at @talcotts. A Christmas Carol (Doctor Who) - Wikipedia — "A Christmas Carol" is an episode of the British science fiction television programme Doctor Who. It is the sixth Doctor Who Christmas special since the programme's revival in 2005, and was broadcast on 25 December 2010 on both BBC One and BBC America, making it the first episode to premiere on the same day in both the United Kingdom and United States. It was written by Steven Moffat and directed by Toby Haynes. In the episode, newly wedded companions Amy Pond (Karen Gillan) and Rory Williams (Arthur Darvill) are trapped on a crashing space liner which has been caught in a strange cloud belt. They call the Doctor (Matt Smith), who lands on the planet below and meets the miserly Kazran Sardick (Michael Gambon), a man who can control the cloud layer but refuses to help. 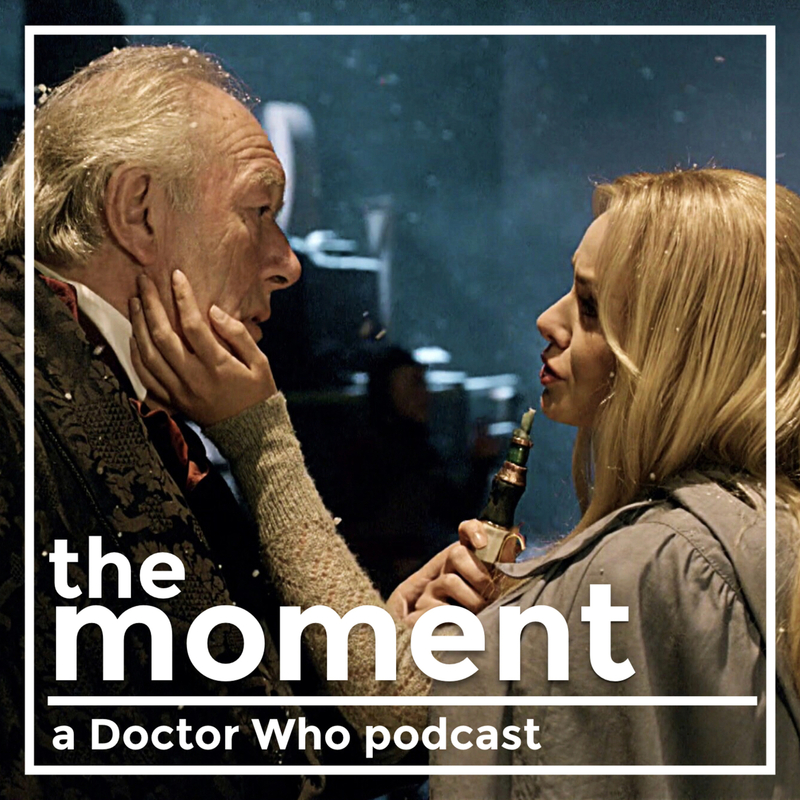 Inspired by Charles Dickens's A Christmas Carol, the episode has the Doctor attempting to use time travel to alter Kazran's past and make him kinder so he will save the spaceship. 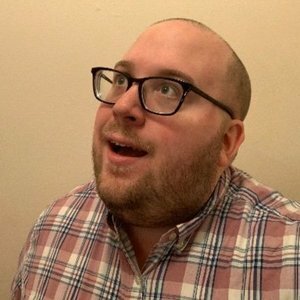 Death Prattle Podcast — Death Prattle is an often off topic, frequently silly, and sometimes serious conversation about the loss of a loved one and the mourning process. Hosts Tara and Talcott discuss their own experiences with grief, death-related items in the news, and invite guests to lend their perspectives. It's a not-so-serious talk about a very serious topic. 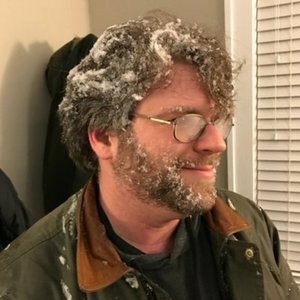 The Other Cast — TheOtherCast is a weekly RPG actual play podcast run by Tracy Barnett and supported by their Patreon. Currently playing: Dresden Files Accelerated: Columbus (by Evil Hat), Sigil Confidential (Planescape via Fate Core), Iron Edda: Flames of Petruvia (Fate Accelerated), and The Zakros Span (a group-made setting using D&D 5th Edition). Please make sure you read this description in a tidy British accent.